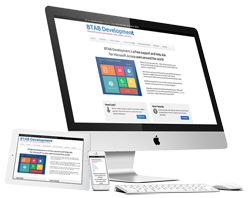 BTAB Development has been a helpful resource to the MS Access community. Over the years, many of the links were broken and it became frustrating to find an answer on the website. With years’ worth of tutorials, sample codes and tools, the challenge was to successfully migrate the content from a Windows/ASP server to Linux/PHP without losing a thing and keep incoming links working. 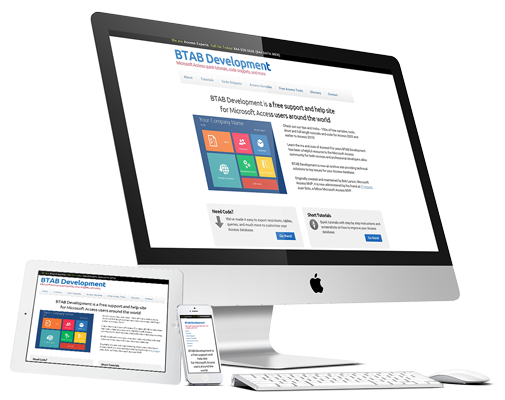 In need of a modern look and easy to navigate website, BTAB Development is now an archive site. It was done using WordPress to provide technical solutions to Access database issues, but with search capabilities and a user friendly navigation. It is now fully functional and much more visually appealing. It allows users to browse tutorials and sample codes by each version of Access. All data is now housed on a secure and speedy server providing people answers to their MS Access issues as quickly as possible.